Use the contact details of over 13,000 Zimbabwean companies listed amongst the 260 A4 pages of our latest and most accurate business telephone directory ever! Quickly find the contacts you need within our SmartPages where businesses are very cleverly classified at the front of The Directory. 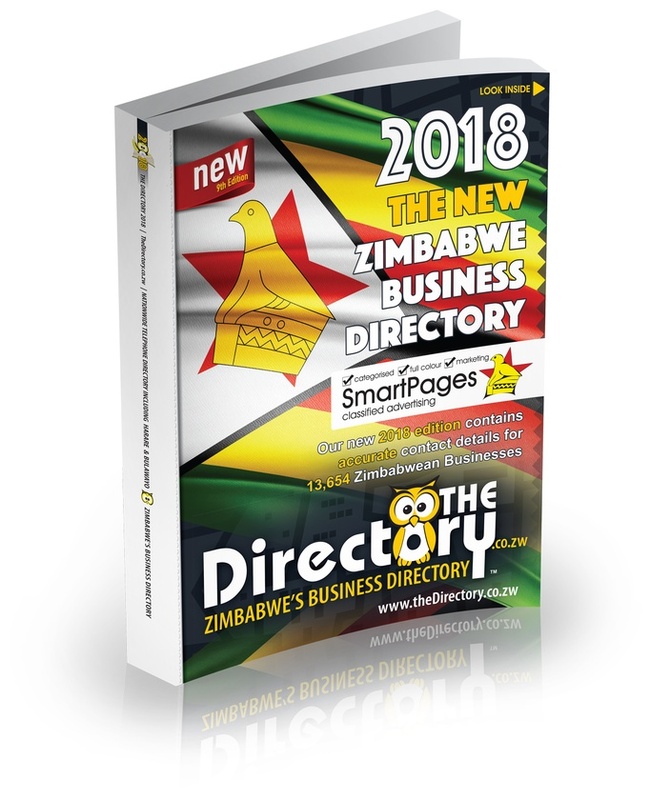 Our nationwide phone book includes businesses trading in Harare, Bulawayo and all other areas of Zimbabwe.